The variety of the range ensures benchmark reliability. 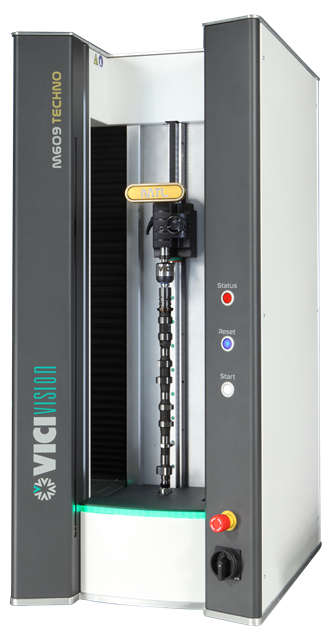 Given the wide scope of measurement ranges offered, this machine range is designed to adapt to current and future manufacturing demands. From 40 to 180 mm in diameter, and 300 to 1250 mm in length, the modular range of the Techno series can provide you with the most suitable machine for your production. Detailed images capture even minute features. Dimensional control directly on the shop floor. Each part produced by the CNC lathe can be measured within the production environment. Greater productivity also on smaller batches. Batch changing is fast and efcient. 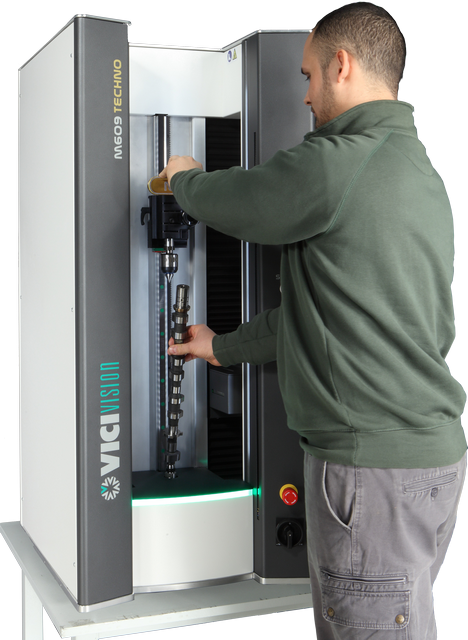 One measuring system for multiple CNC lathes. 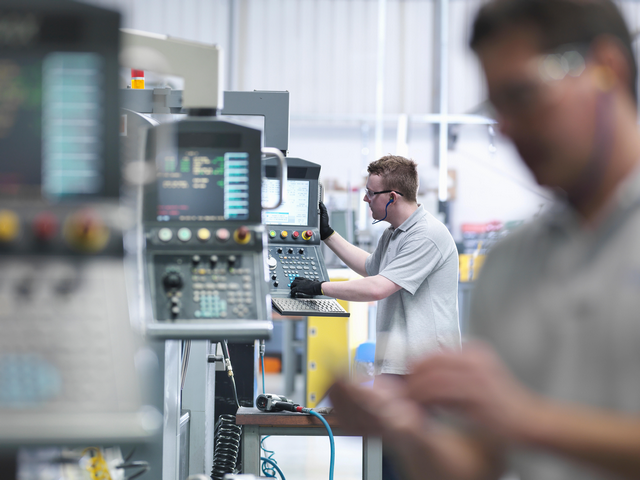 A single system can operate next to multiple machining centers, involving more than one operator. Reduction in machine downtime thanks to immediate inspection without the need to leave the wokstation. Significant reduction in rejects, implementing the preventive actions indicated by the measurement trend graphs. Operators are more independent during inspection and tool ofsets can be adjusted before parts become out of tolerance in order to reduce the amount of rejects produced. The brand new MTL 8.10 version is designed to improve the control phase and further extend the number of possible measurements. 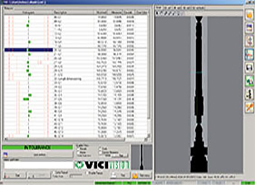 It includes specific tools for static and dynamic measurements, and dedicated tools for threads nuts, camshafts, turbines, etc. 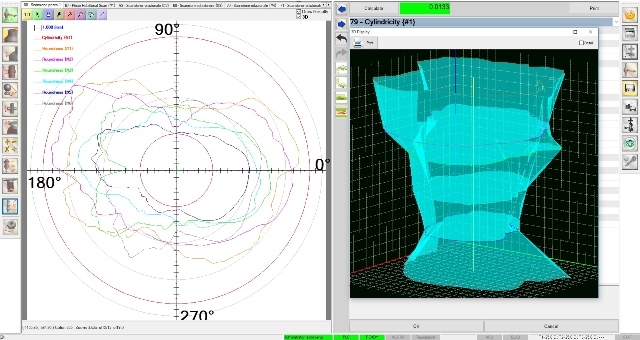 New automatic features help the operator to get measurements: self-programming, automatic loading of the part program, step by step assisted programming, DXF comparison. 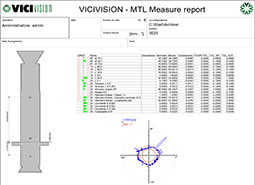 The software allows the operator to print or export complete and custom pdf measurement reports. Results of measurements on histograms for immediate consultation. Geben Sie Ihre Daten an, um die gewünschten Informationen zu erhalten.